RS Hanna Gallery is now exhibiting a permanent collection of Vincent’s work. Vincent is represented in Texas, in exclusivity, by Shannon Hanna , Owner & Director of RS HANNA GALLERY. 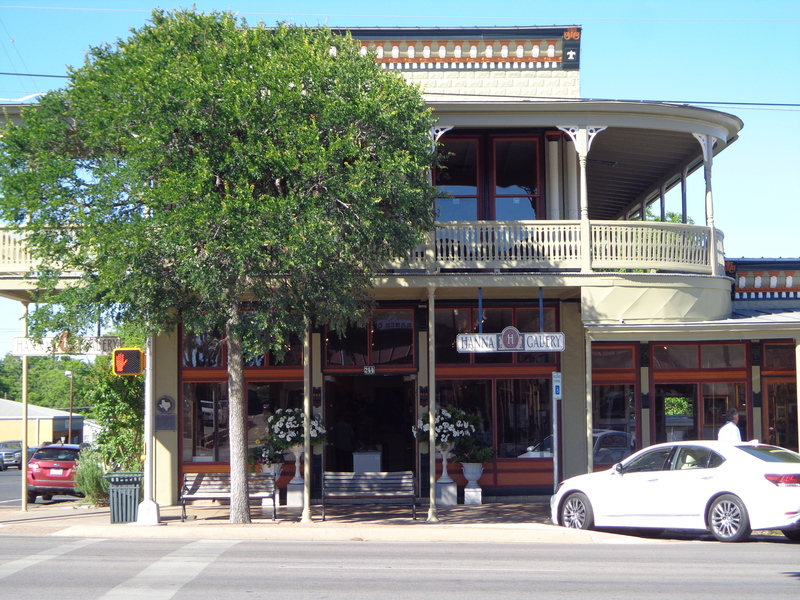 Shannon is proud to welcome you to her gallery at 244 West Main Street in the heart of historic downtown Fredericksburg, Texas, USA.